Hi, I'm Laura & I'm the Editor of Lots for Tots™ Derby. The magazine distributes to 18,000 families in Derby, Amber Valley, Erewash & South Derbyshire. If you would like to advertise, stock copies of the magazine, promote a not-for-profit event or toddler group then please get in touch! 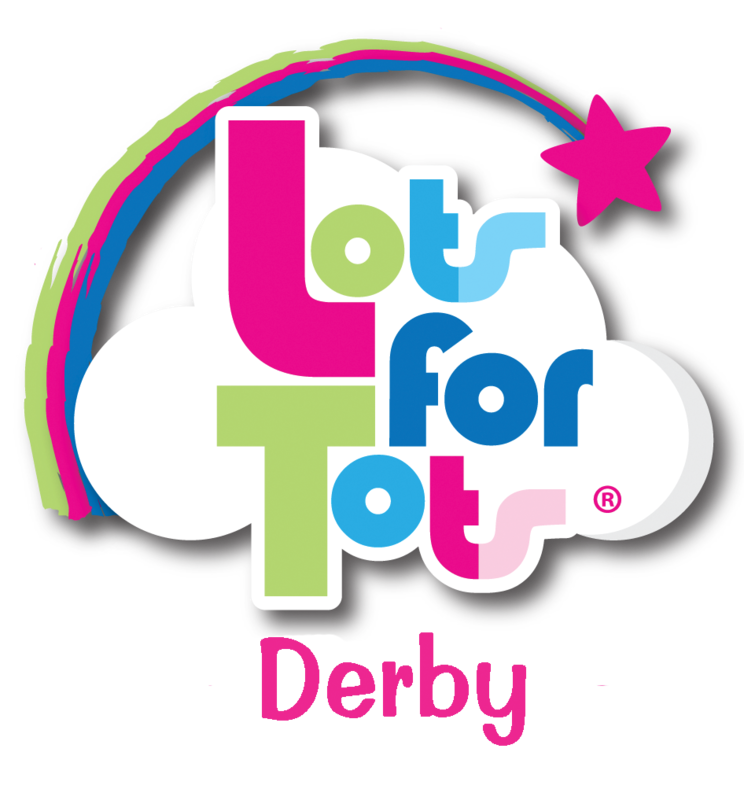 ​The latest issue of Lots for Tots™ Derby is out now with some great events & of course, all your local clubs, classes & toddler groups. Wow! Your efficiency is amazing and thank you so much. Yes please, I would like to advertise again. I've been bombarded with phone calls since the latest copy so it's definitely doing the job for us! Thanks for all your help and support over this last year – Lots for Tots Derby is regularly the main place where parents have heard about what’s happening at Déda. I’ve received quite a few bookings from stallholders who saw the advertisement!! - Thanks! Derby City, Littleover, Mackworth, Mickleover, Normanton, Oakwood, Sinfin, Spondon & Sunnyhill. Amber Valley: Ambergate, Belper, Denby, Duffield, Heanor, Holbrook, Horsley WH, Kilburn, Milford, Quarndon & Ripley. Morley, Ockbrook, Sandiacre, Shardlow & West Hallam. South Derbyshire: Castle Donington, Etwall, Findern, Hilton, Kegworth, Melbourne & Weston On Trent.